This kit has been designed to work with the Airbrush meaning you are no longer tied to a mains plug socket. 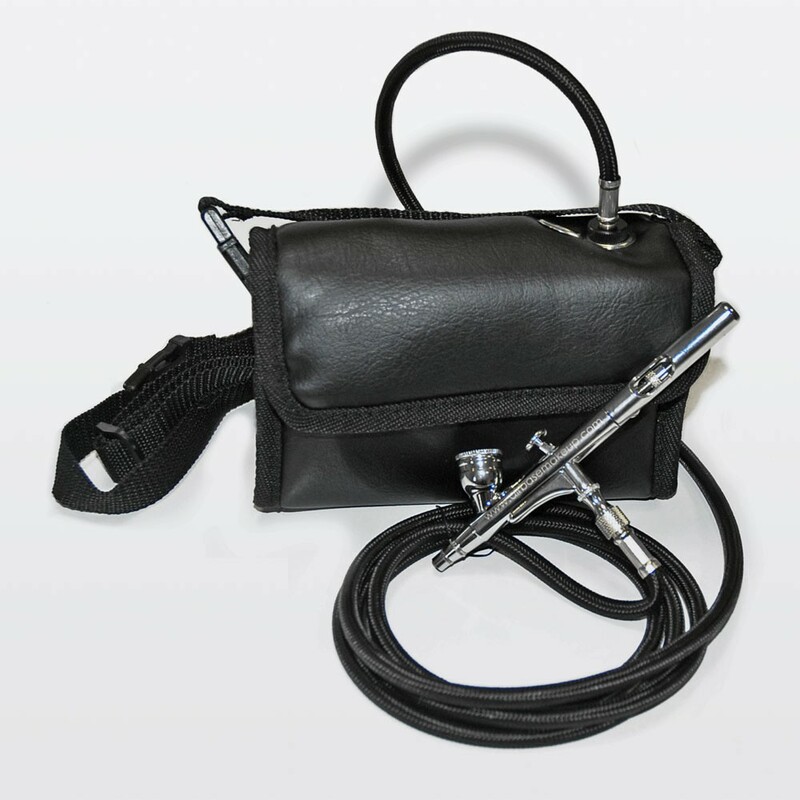 The wireless kit includes a set of rechargeable batteries, a charger and a handy waist strap carry pouch keeping your Compressor and Airbrush within easy reach at all times. Perfect for professional make-up artists on outside broadcasts... or for camping!